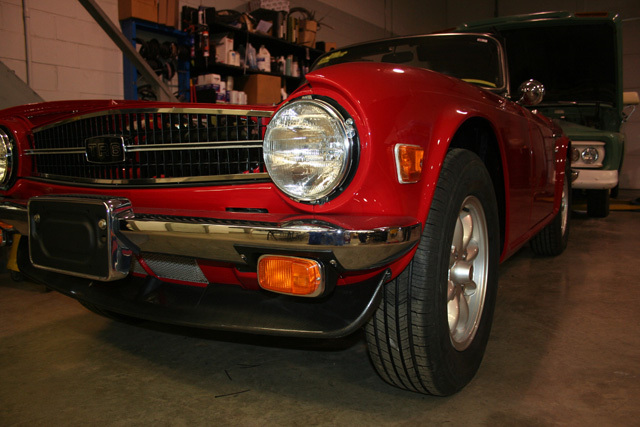 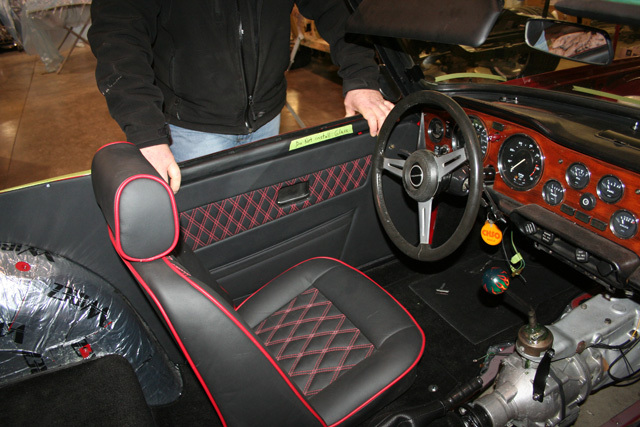 Full restored Super Charged TR6. 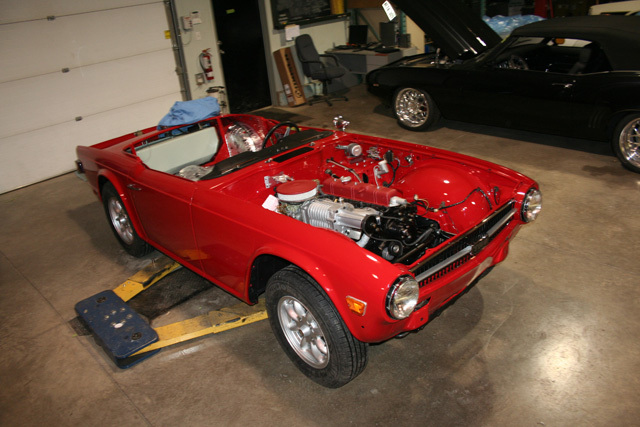 This baby is for real - Oh Yeh! 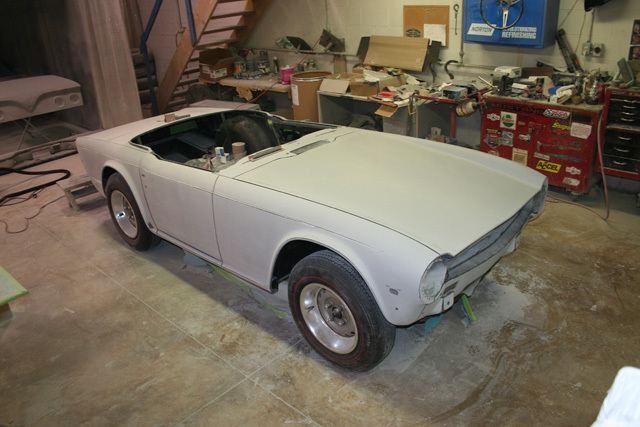 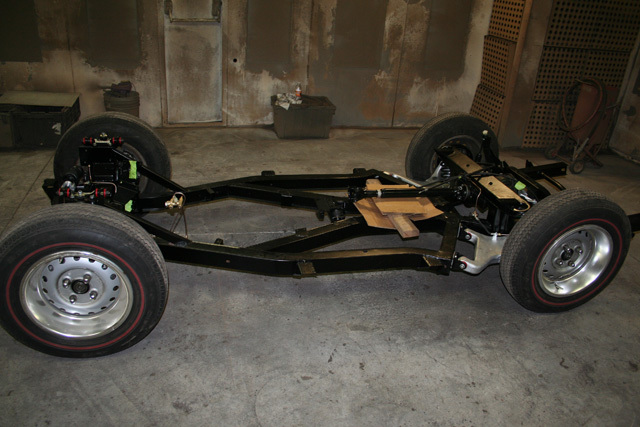 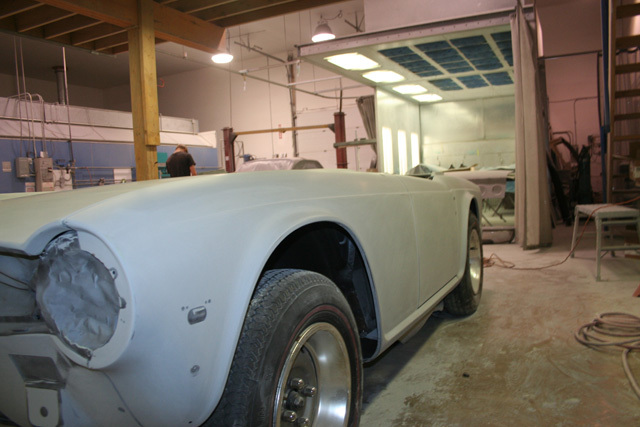 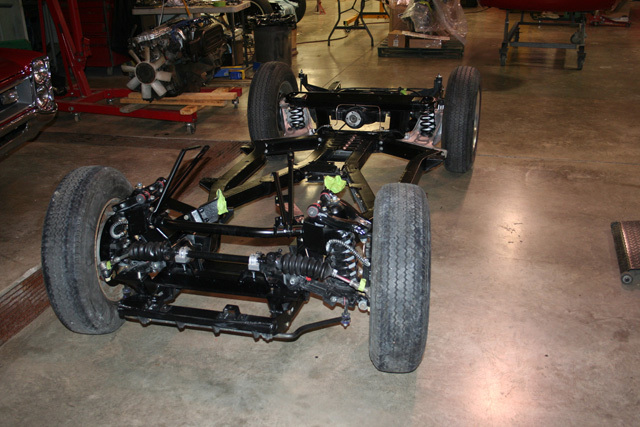 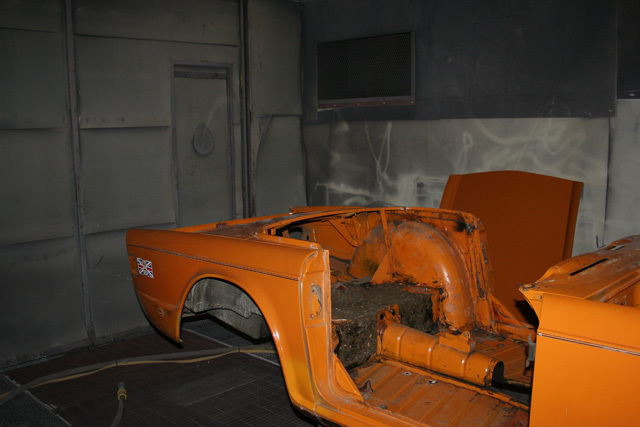 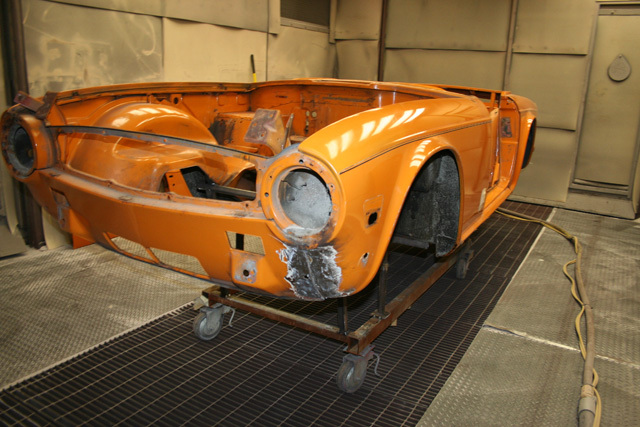 Complete frame off resurrection of that last year of the TR6. 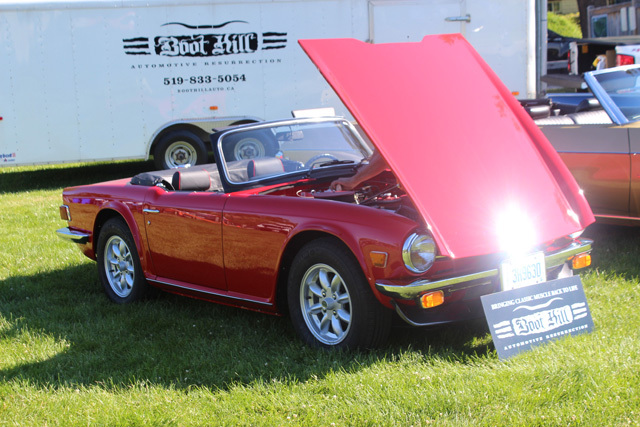 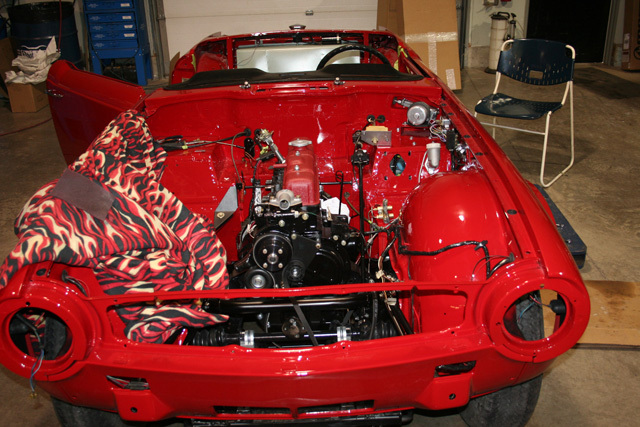 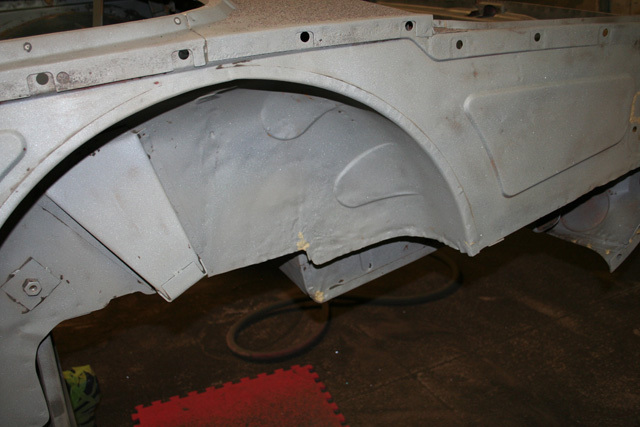 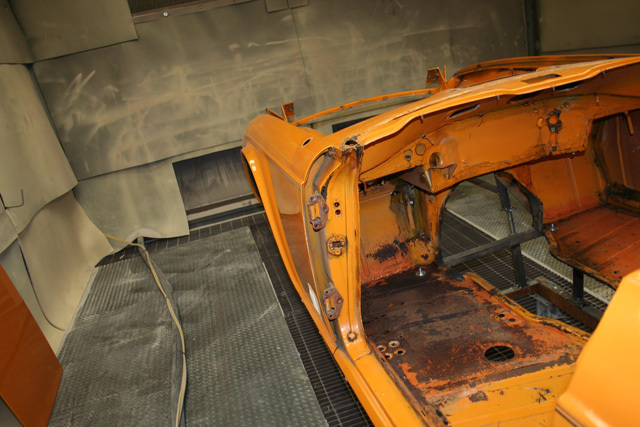 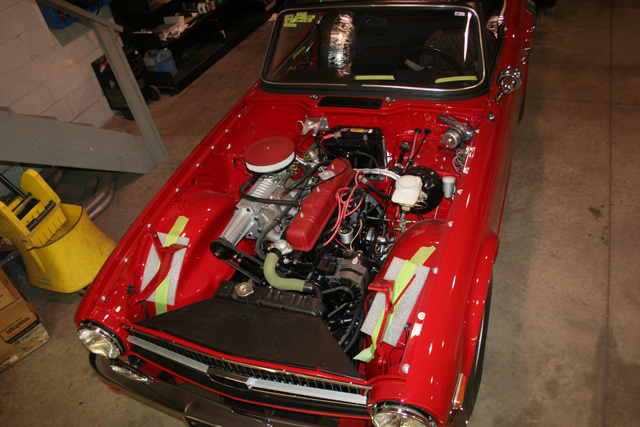 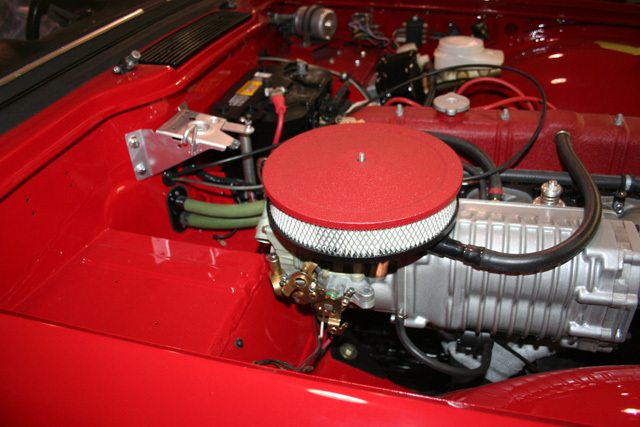 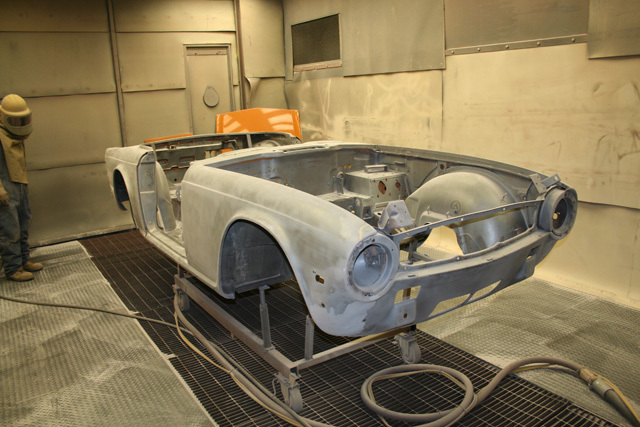 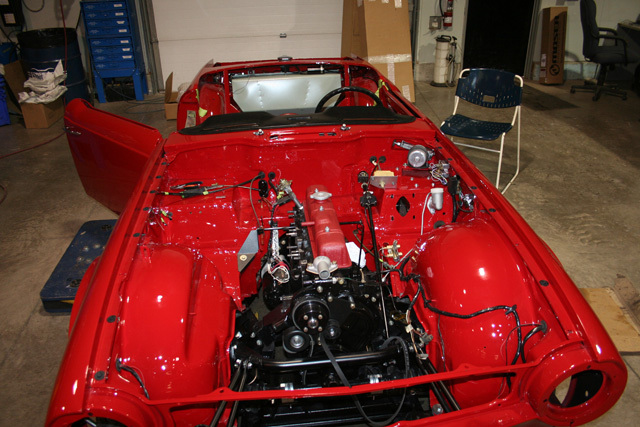 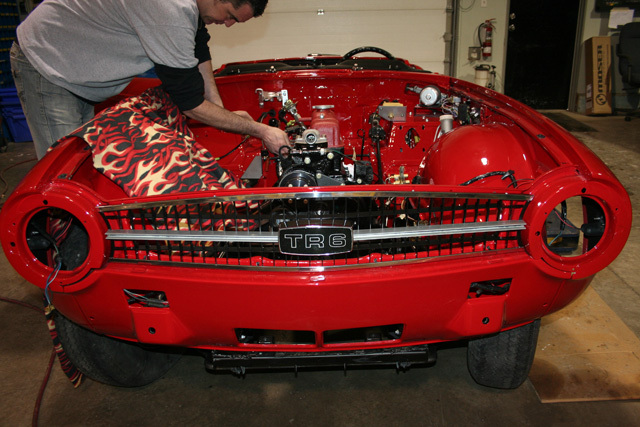 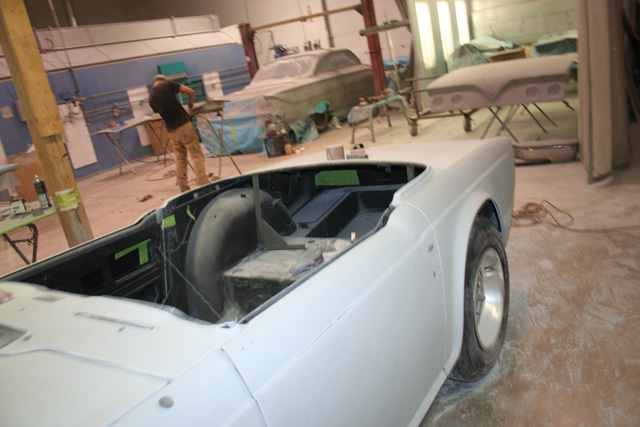 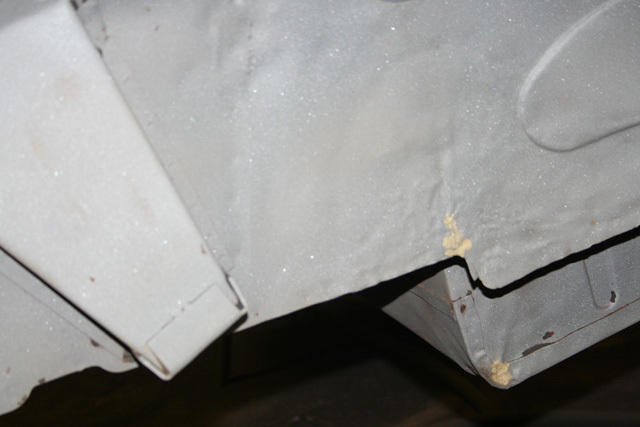 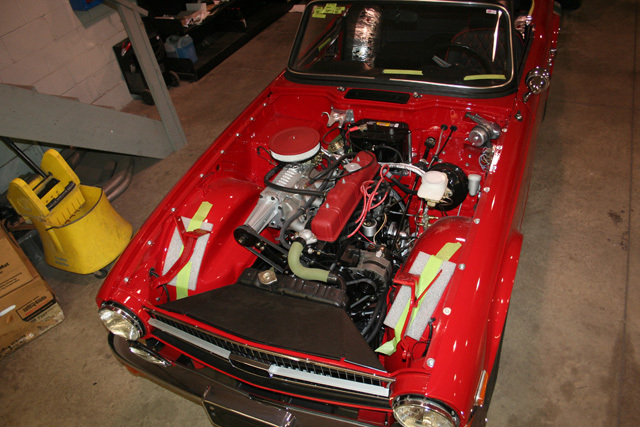 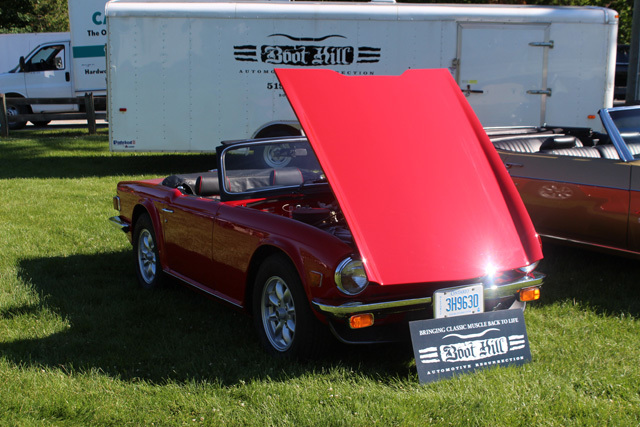 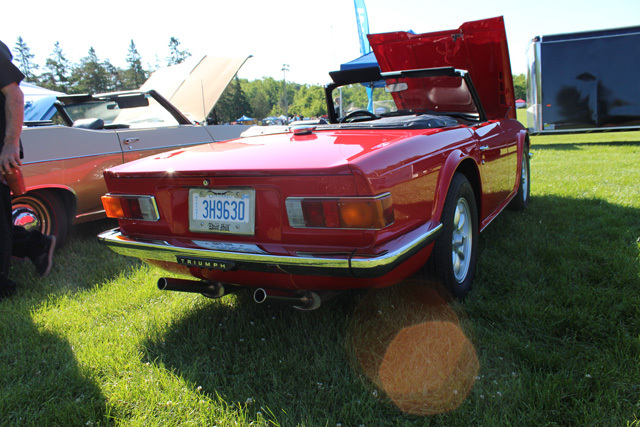 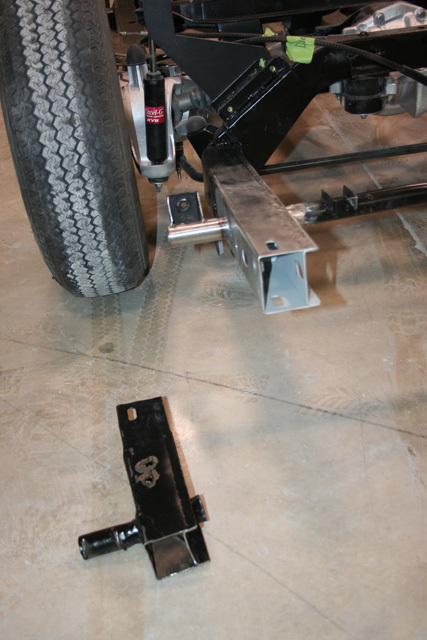 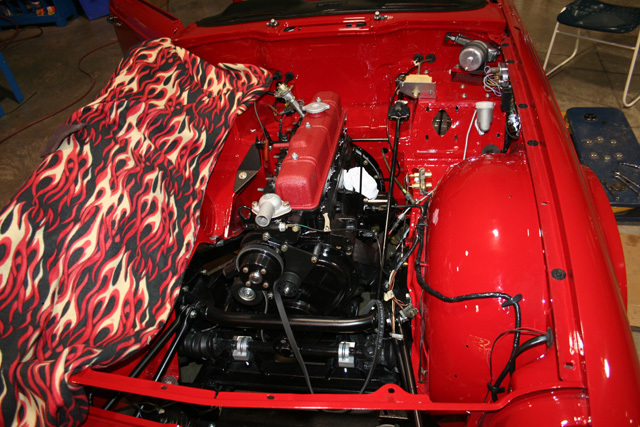 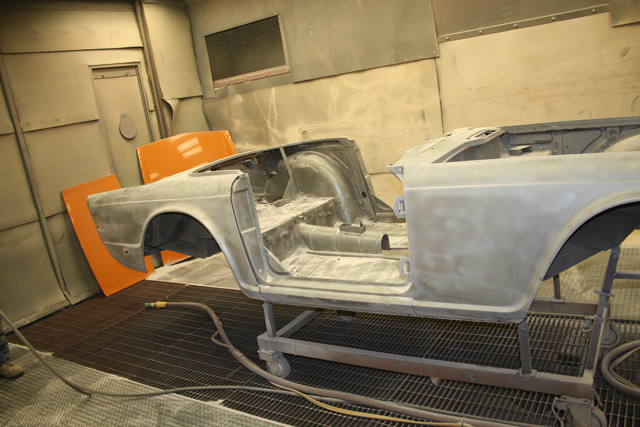 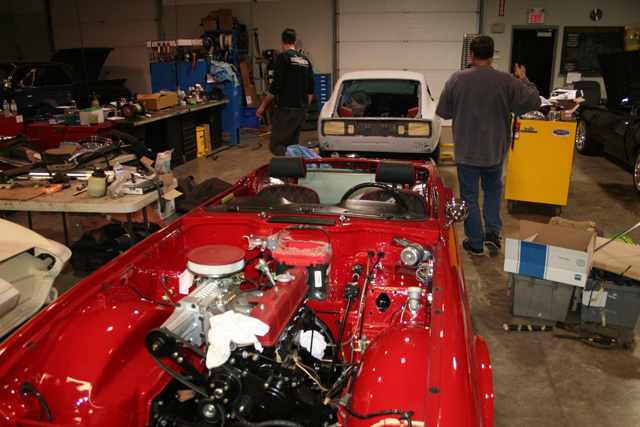 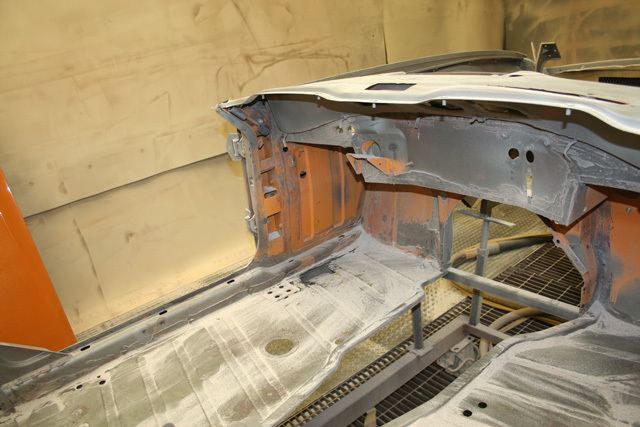 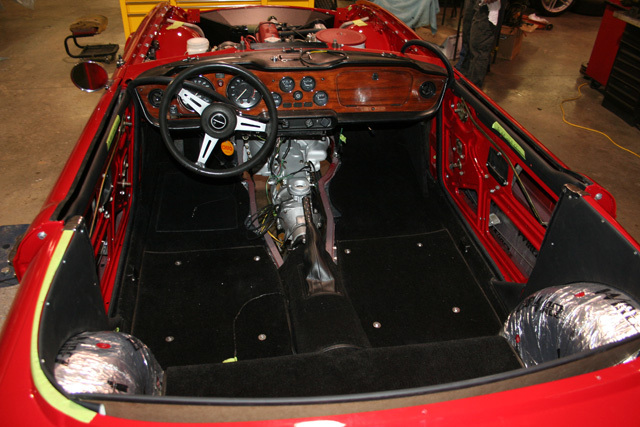 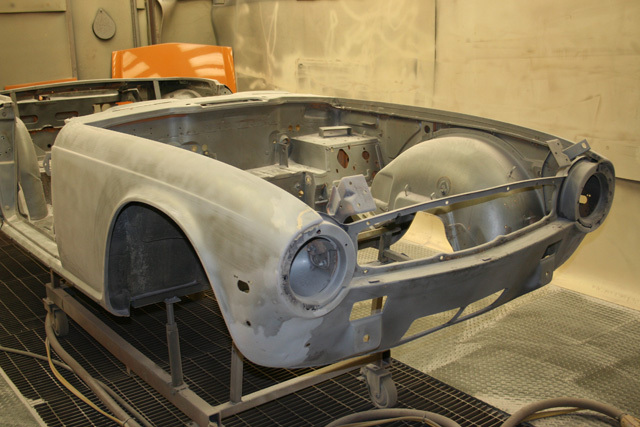 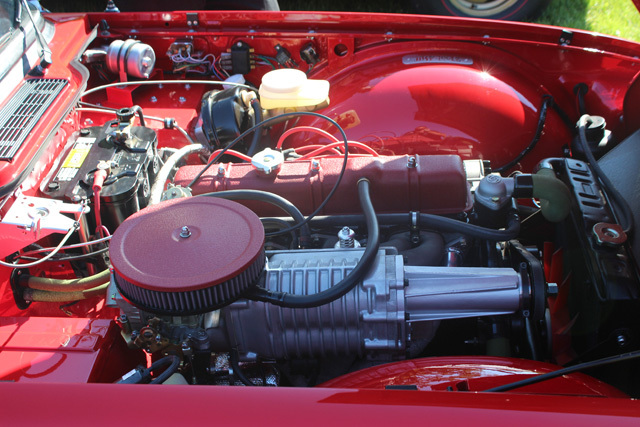 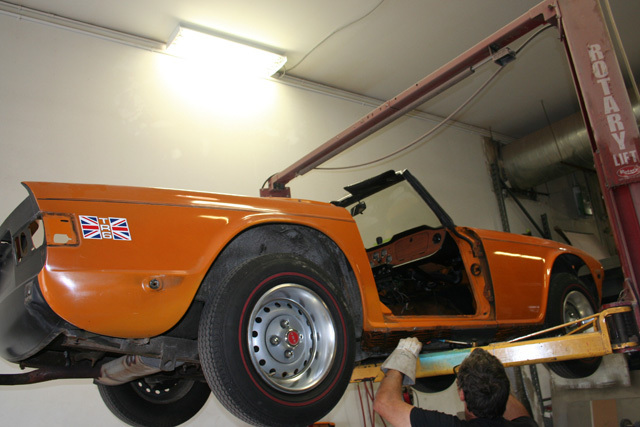 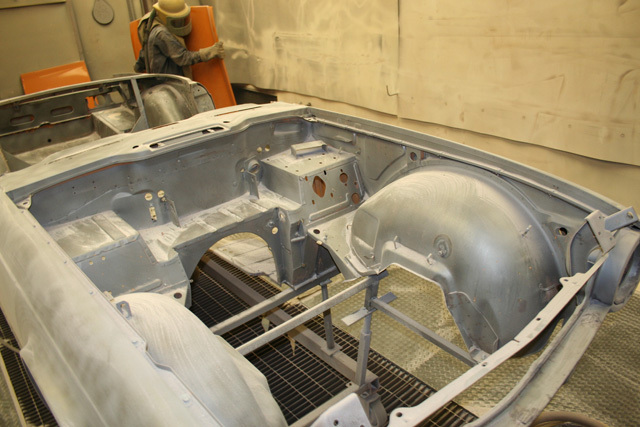 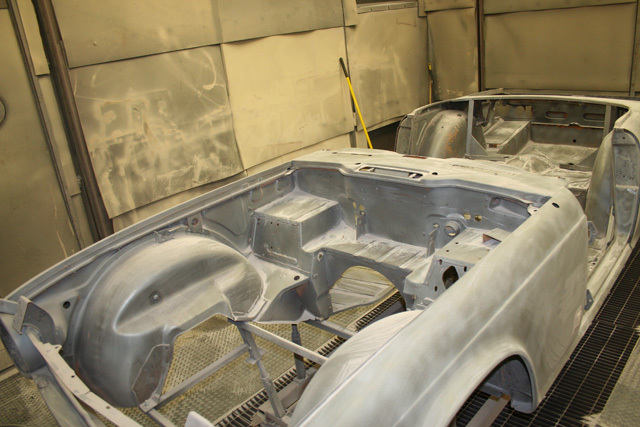 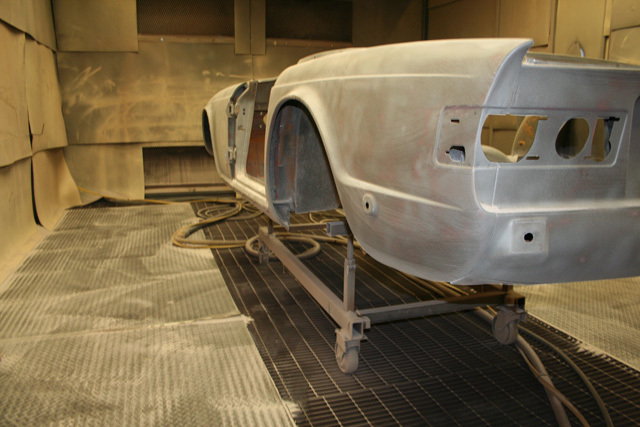 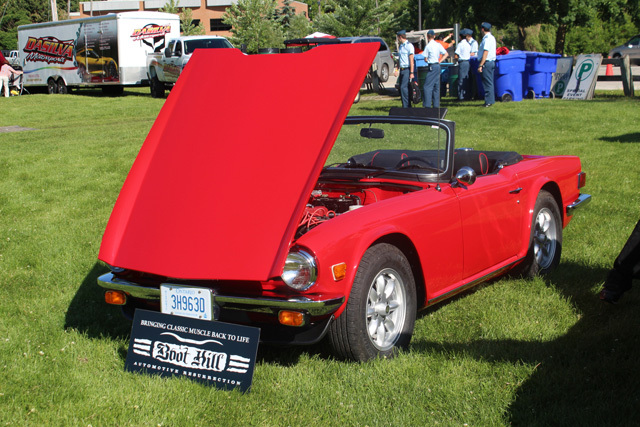 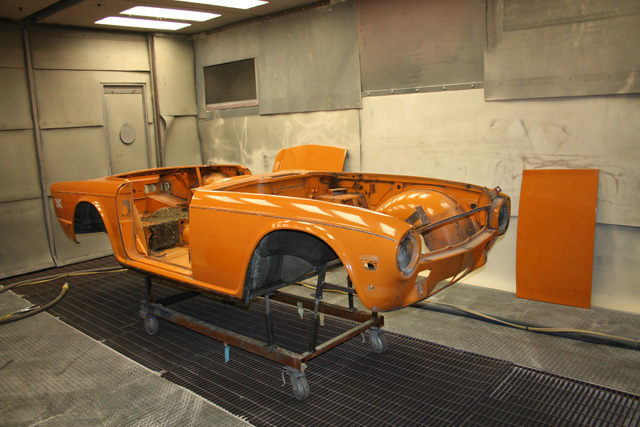 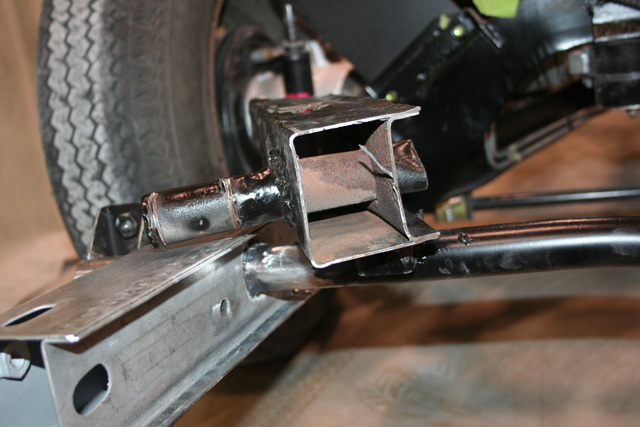 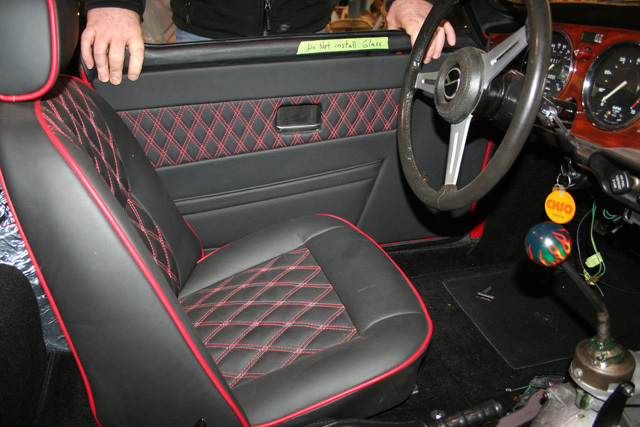 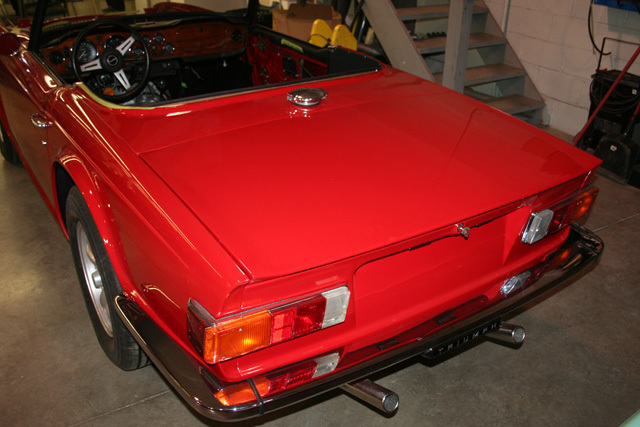 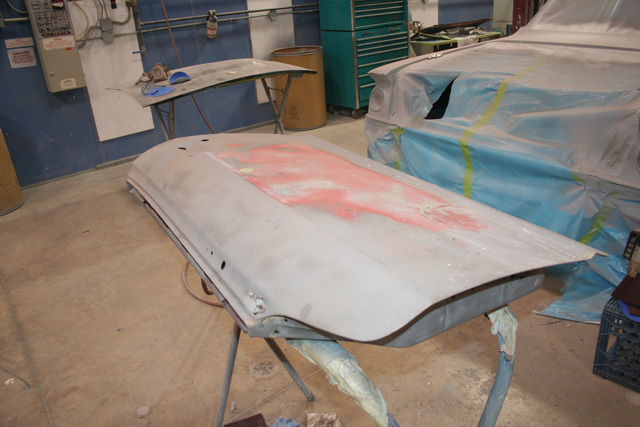 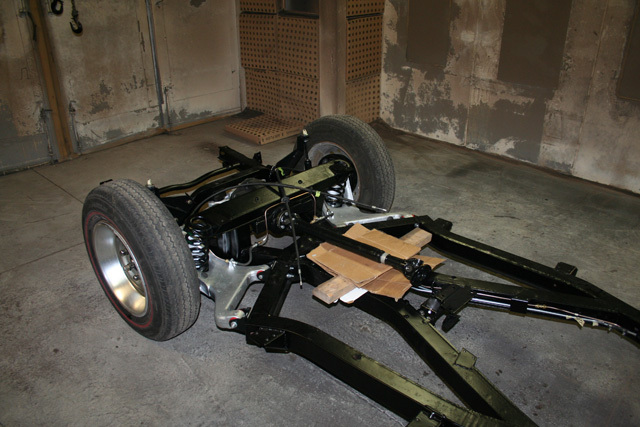 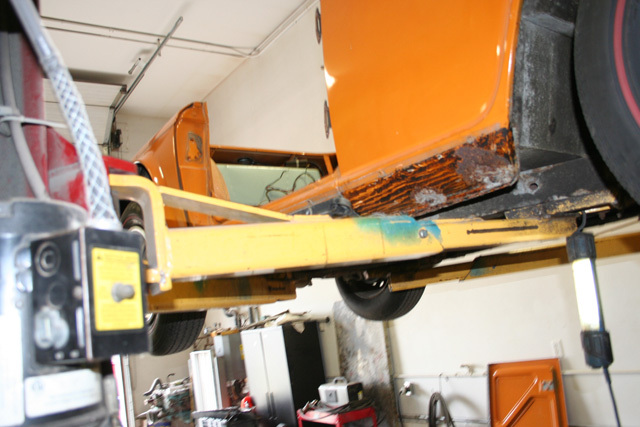 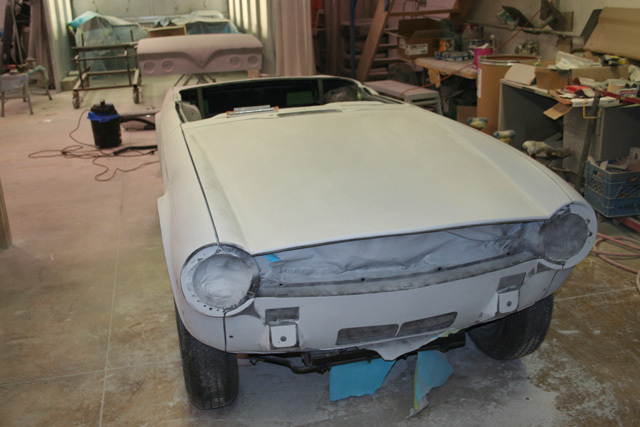 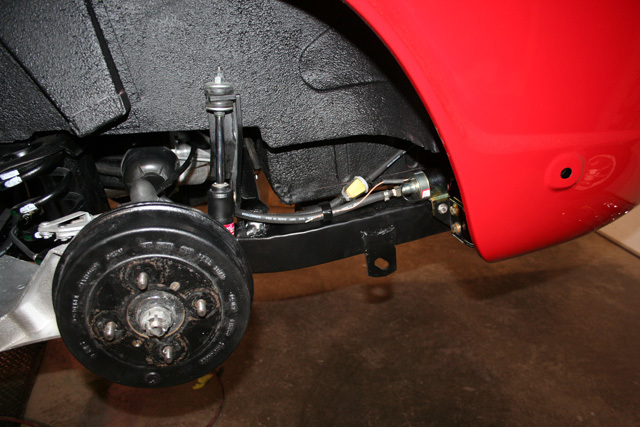 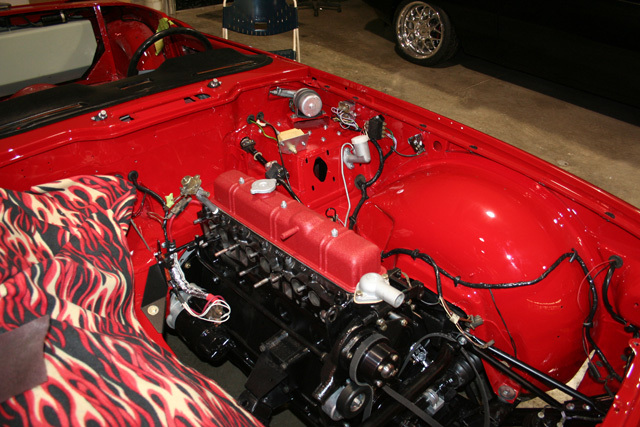 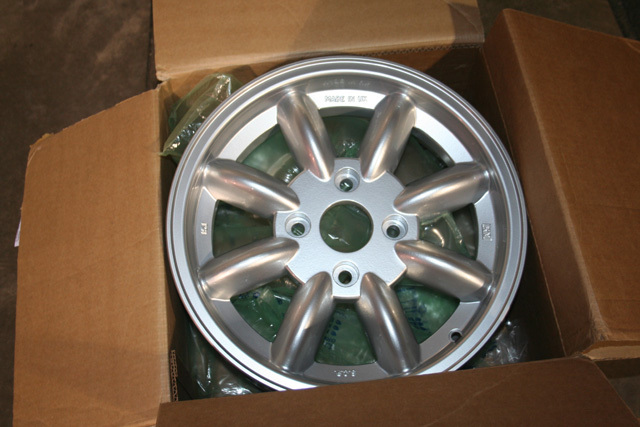 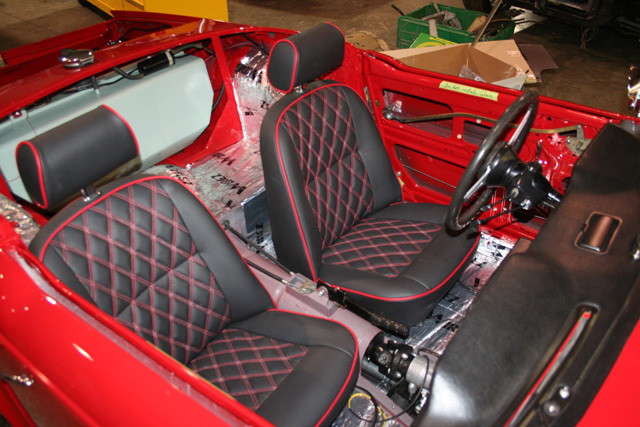 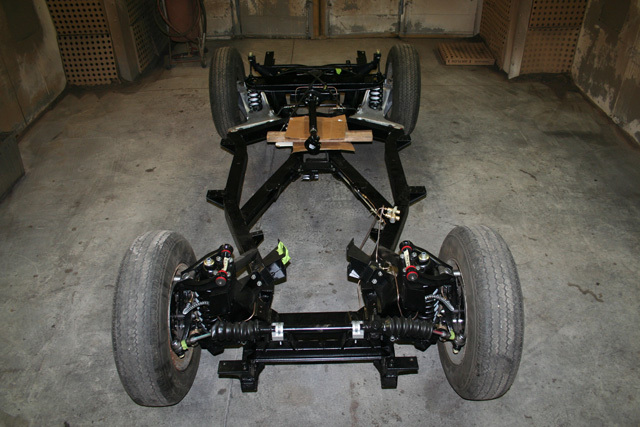 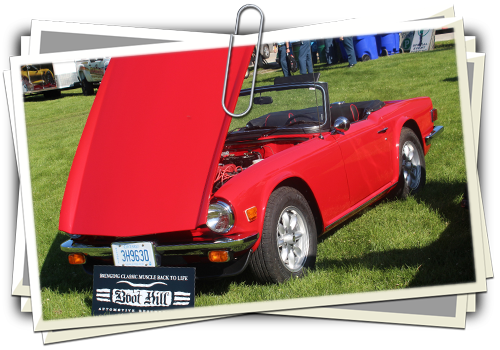 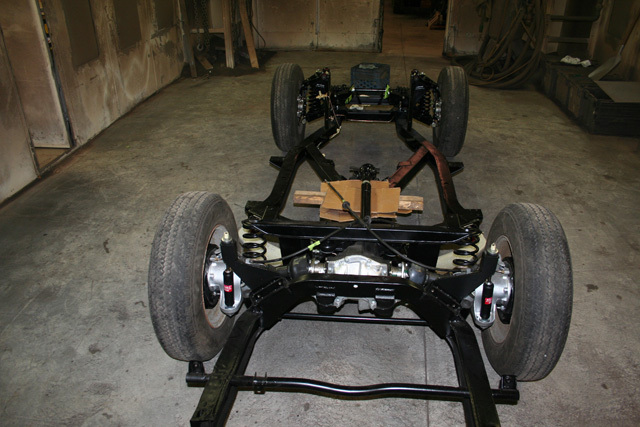 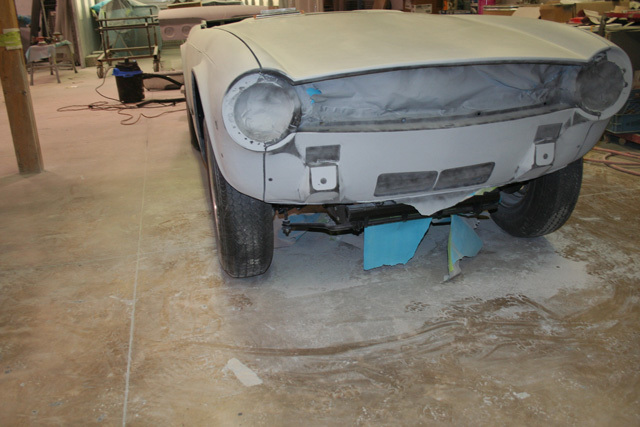 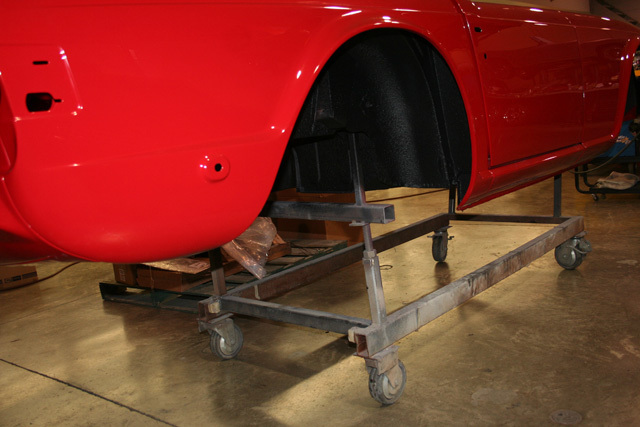 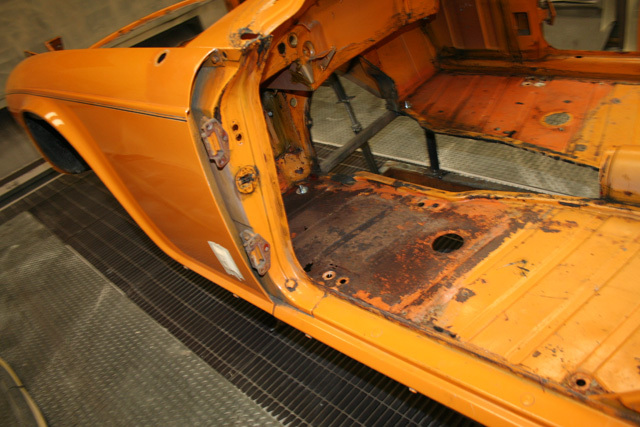 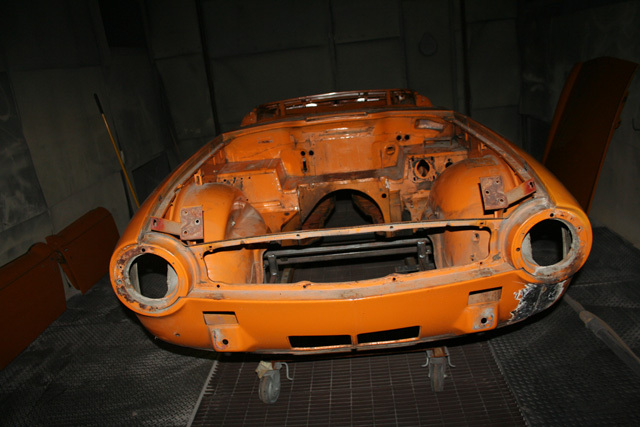 Every nut and bolt replaced to ensure the TR6 could handle the extra Muscle. 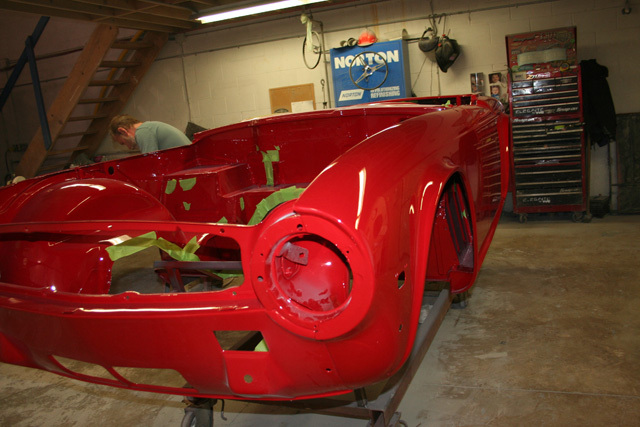 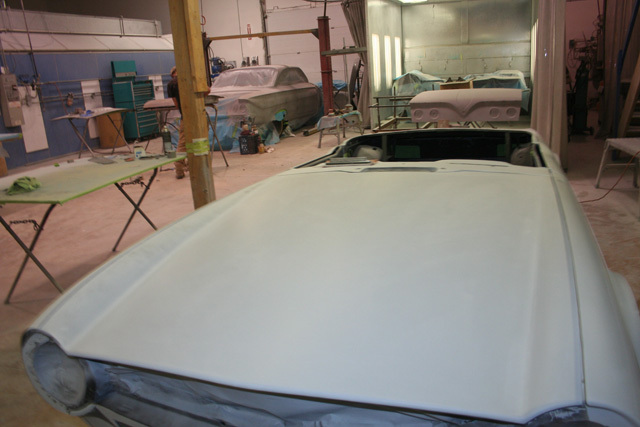 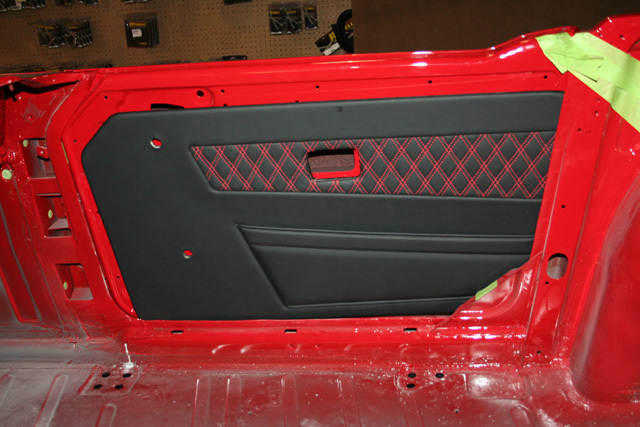 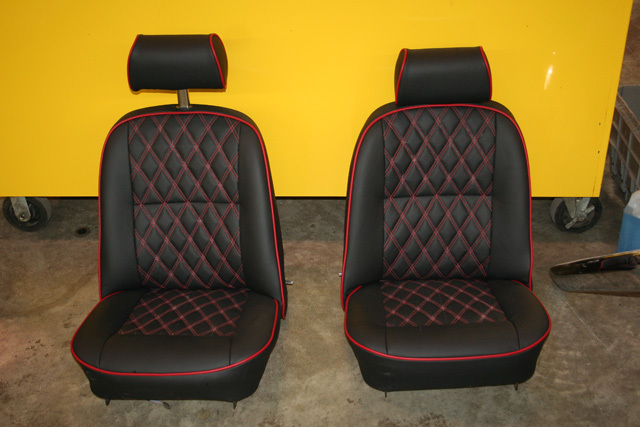 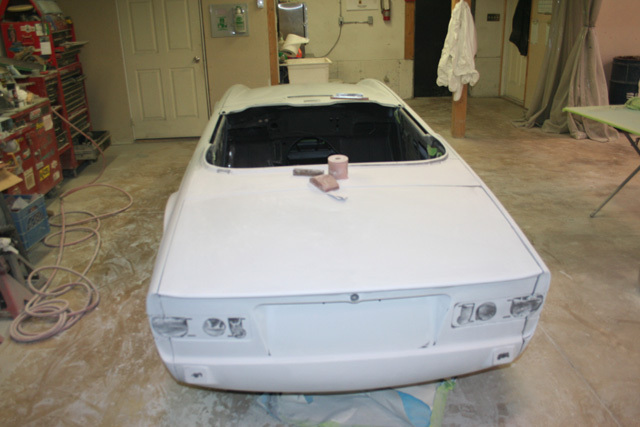 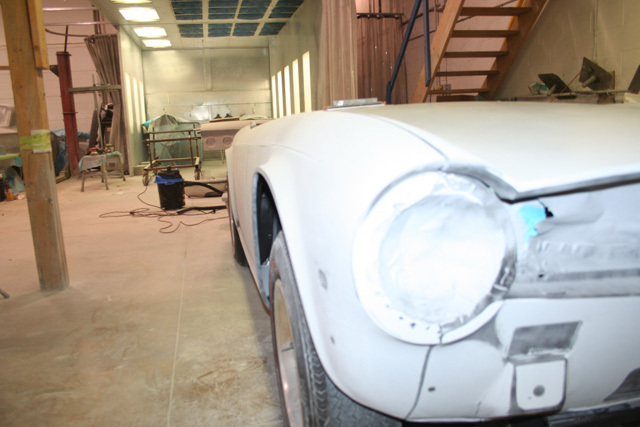 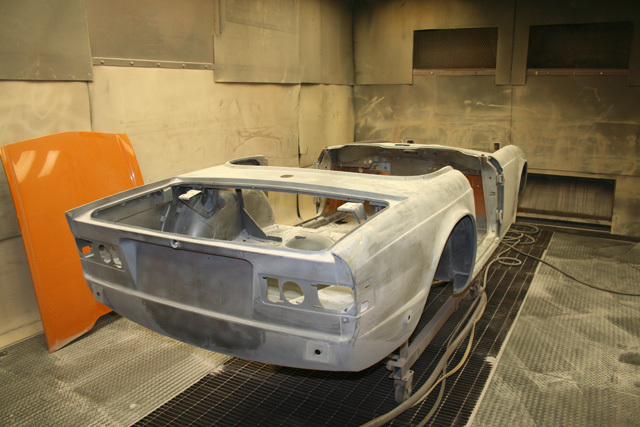 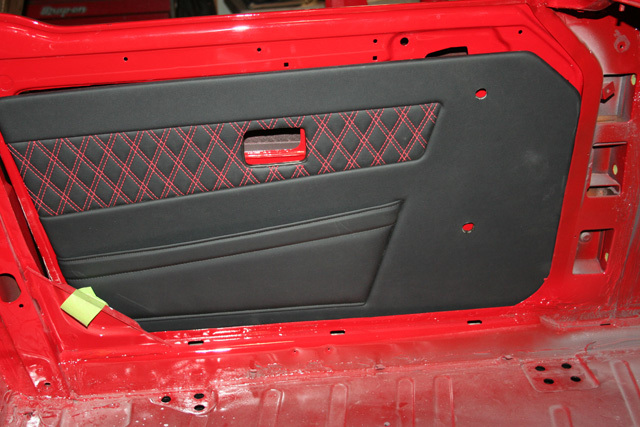 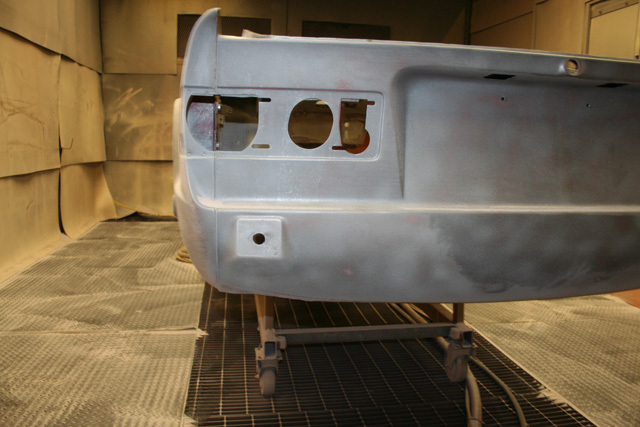 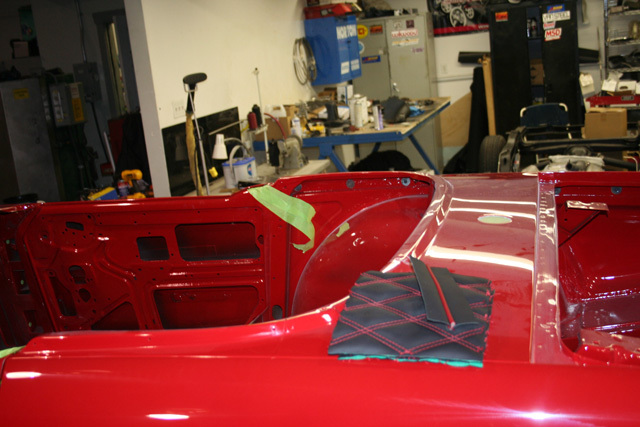 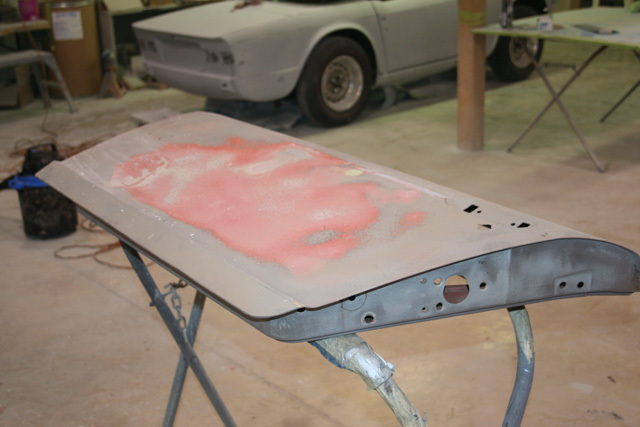 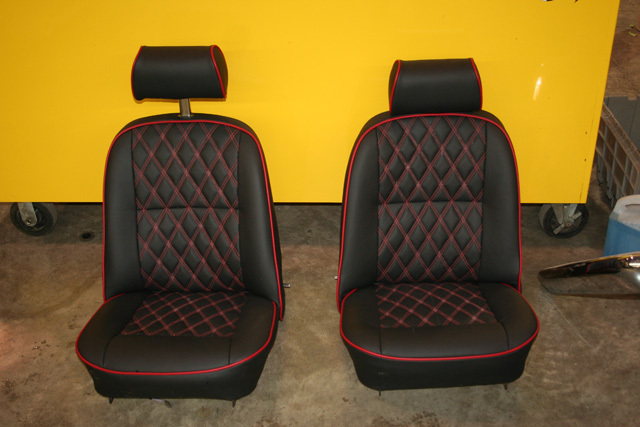 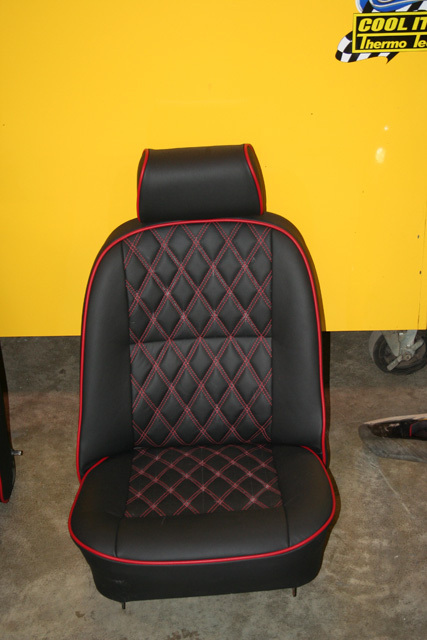 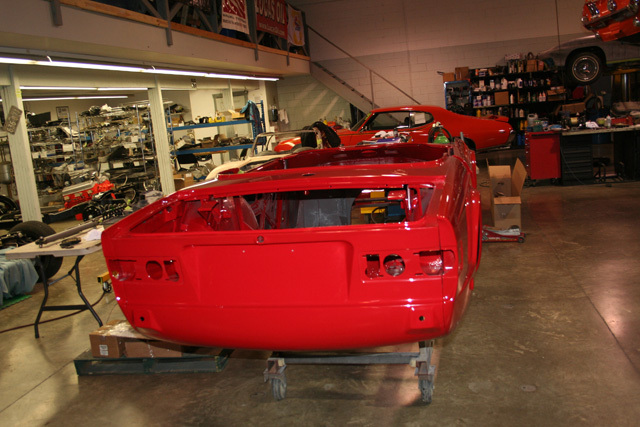 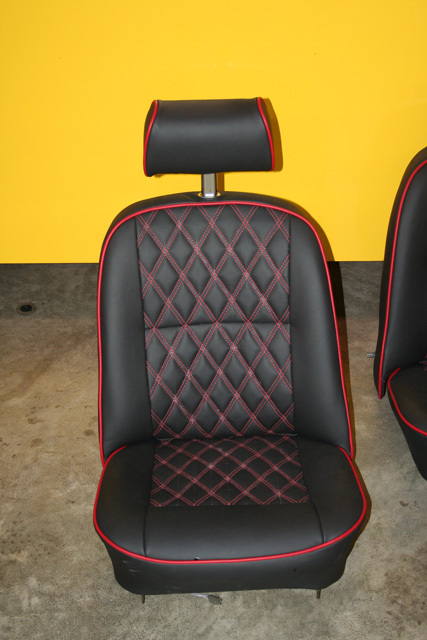 Paint was picked from a Ferrari Paint chip, very fitting since it now drives like one!